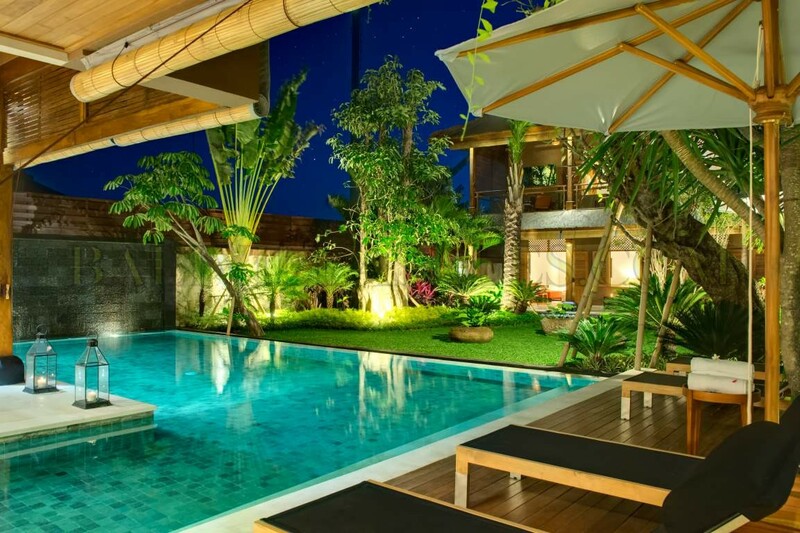 A high luxury property, featuring a gorgeous L shaped swimming pool, alongside a lovely sun terrace and incredibly beautiful, tropical gardens. 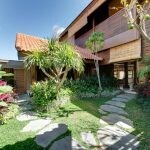 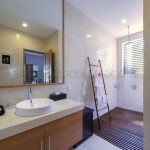 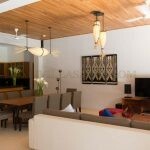 There are spacious, wonderfully comfortable indoor and outdoor living areas and up to 6 double bedrooms. 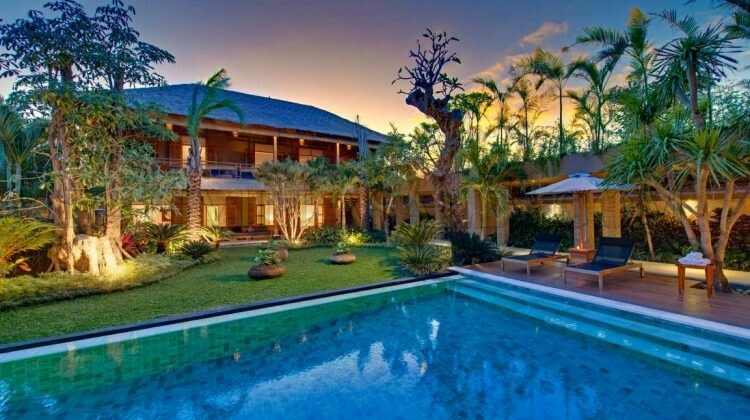 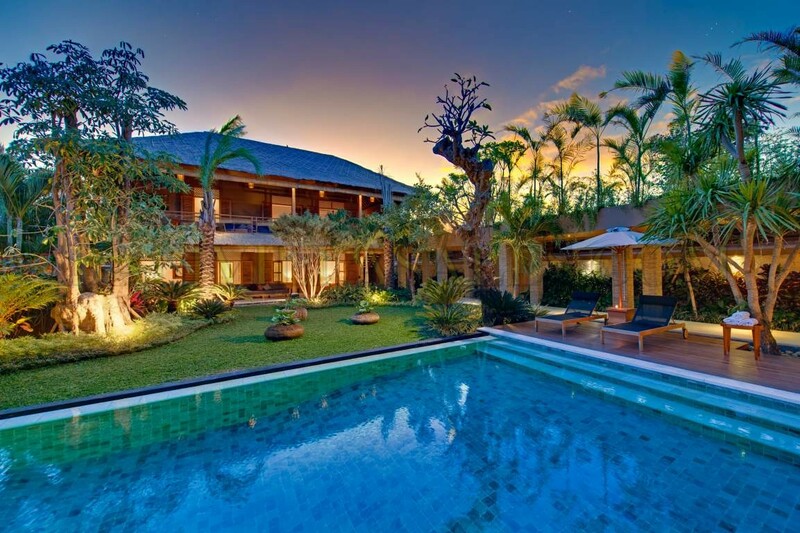 This spectacular villa is located in one of the most highly sought-after areas on Bali’s south-west coast, just moments from the beach and Seminyak’s boutiques, bars and restaurants. 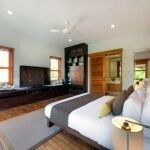 Each beautifully appointed bedroom features a combination of seating areas and terraces offering guests a choice of both open-plan living and quiet, private corners. 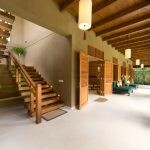 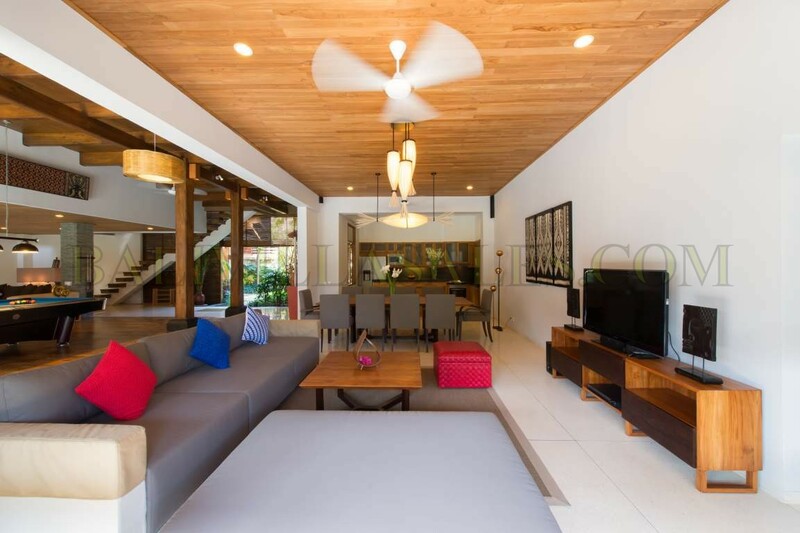 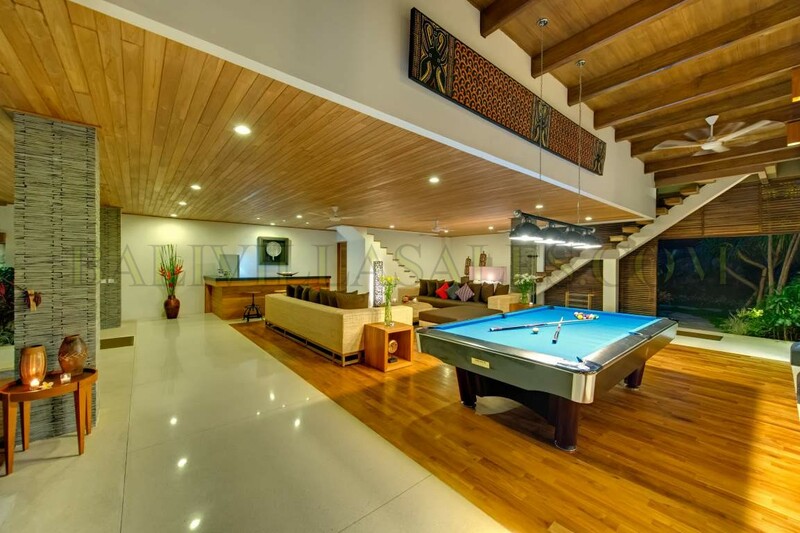 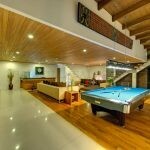 Soaring teakwood columns frame the spacious indoor living area. 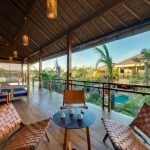 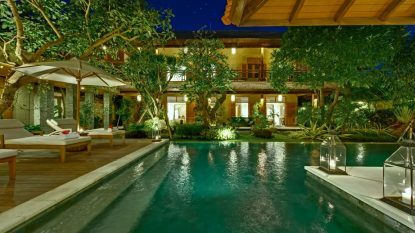 Embellished throughout with traditional Balinese interiors, the villa is beautifully furnished with oversized sofas, a 12-seater dining table, home entertainment centre, bar and billiard table. 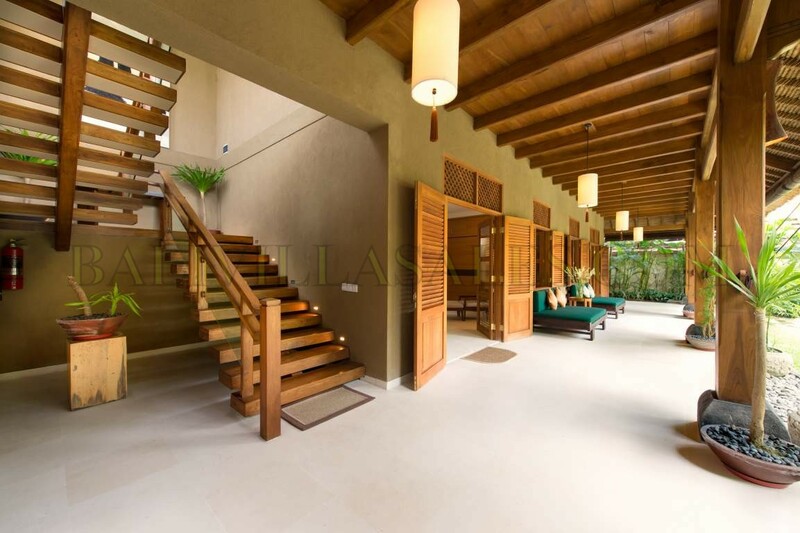 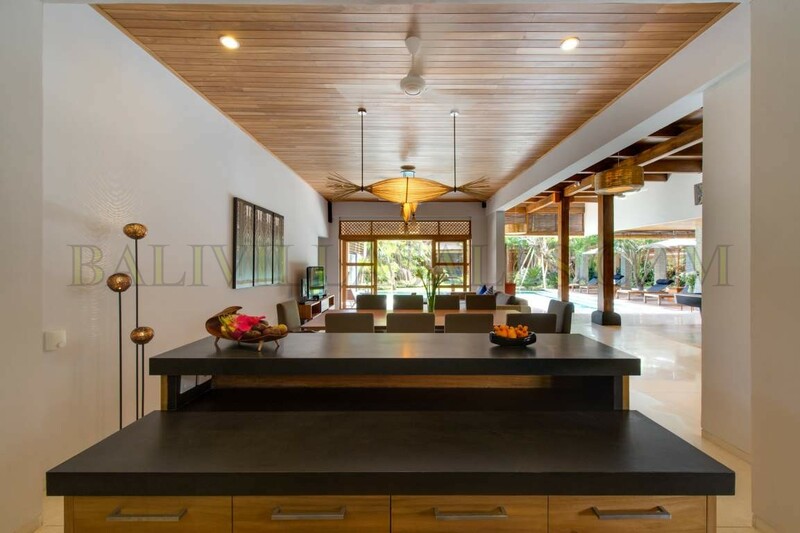 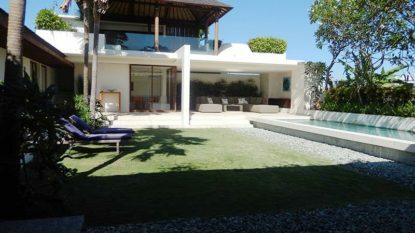 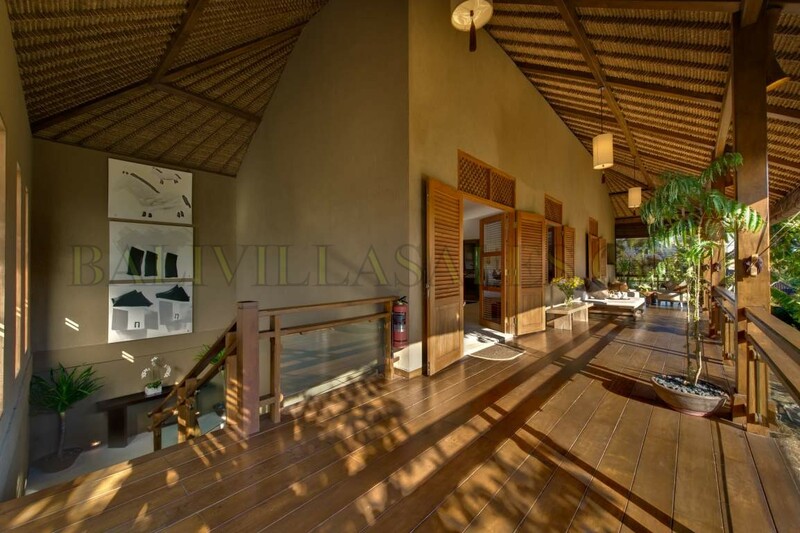 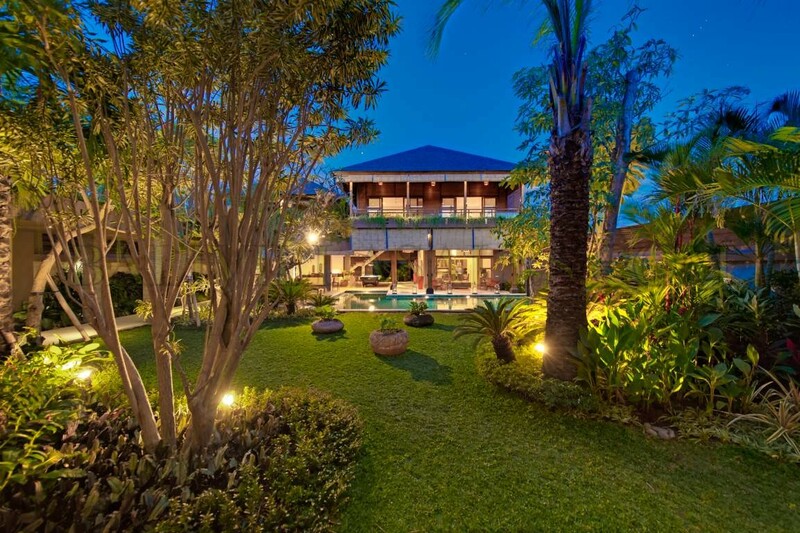 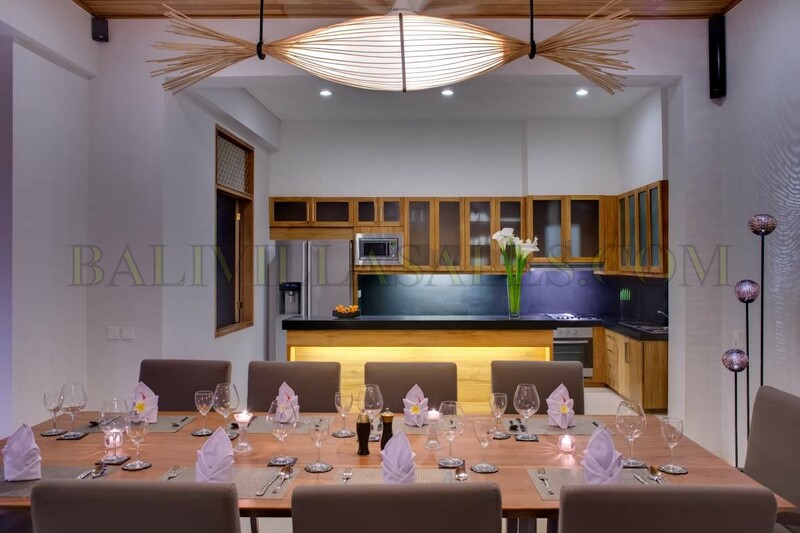 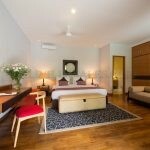 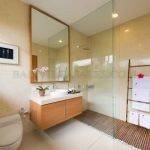 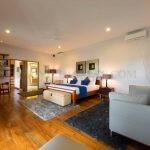 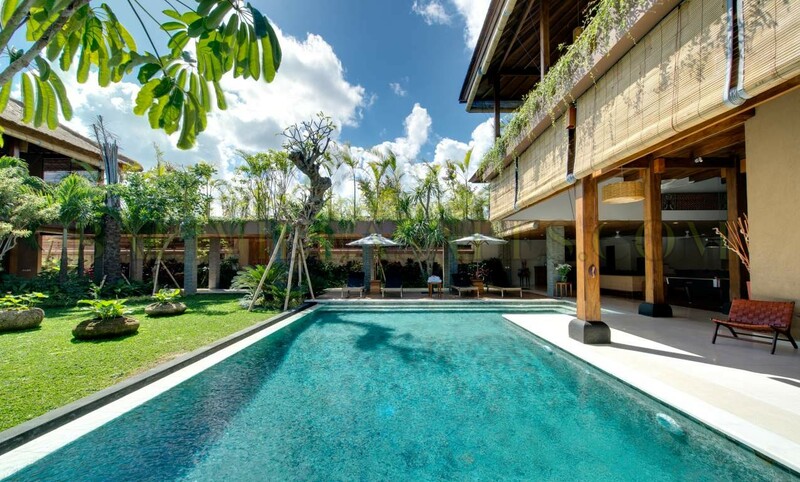 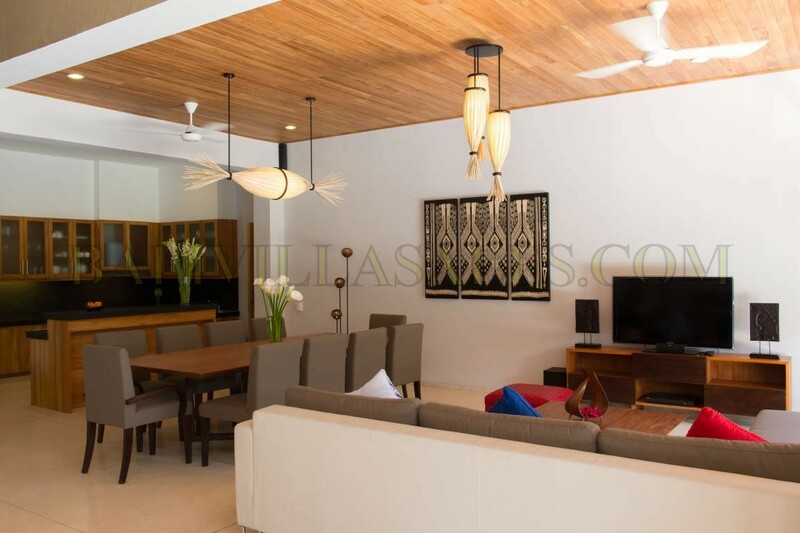 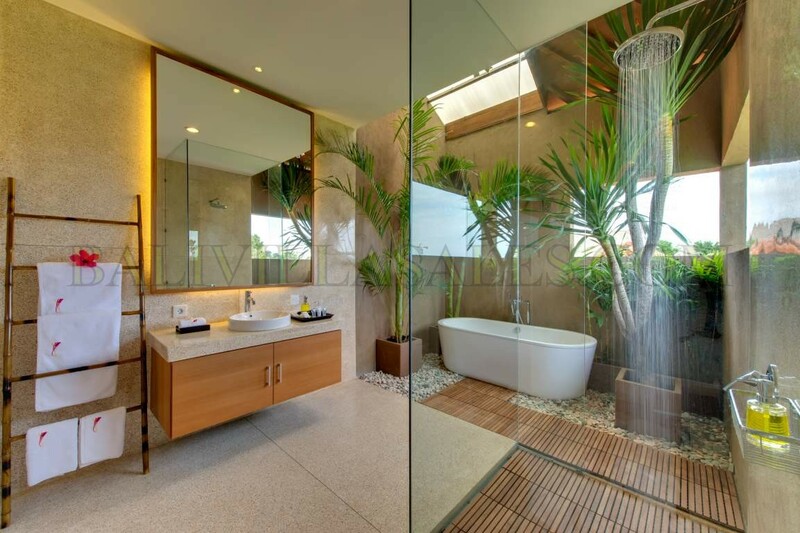 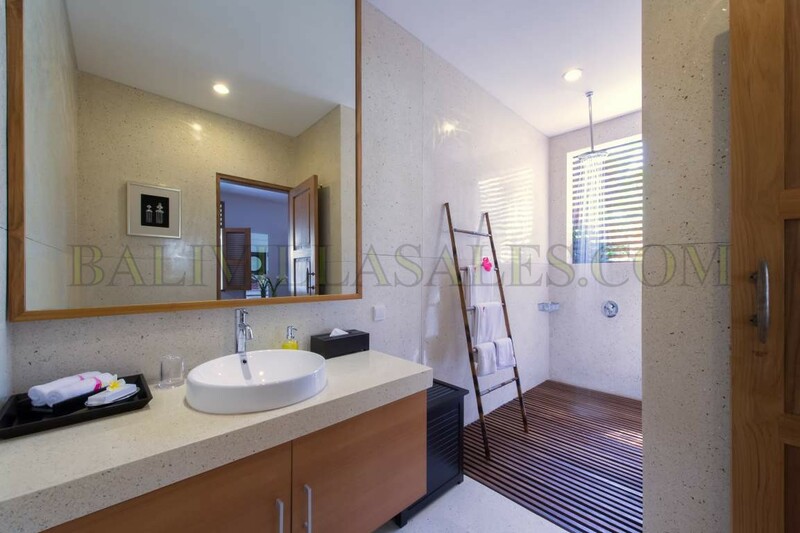 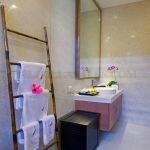 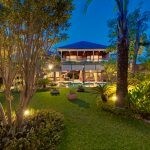 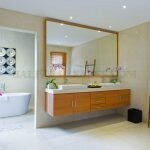 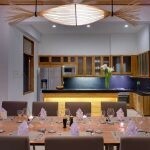 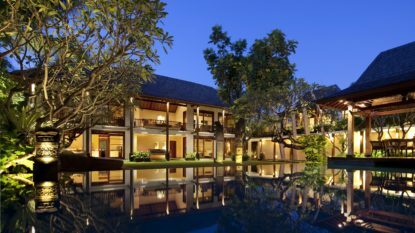 Tucked away on a security guarded, private street off Jalan Oberoi, the villa combines incredible peace and tranquility with surprising convenience, being just a short and very pleasant stroll to a wide variety of restaurants, bars and shops. 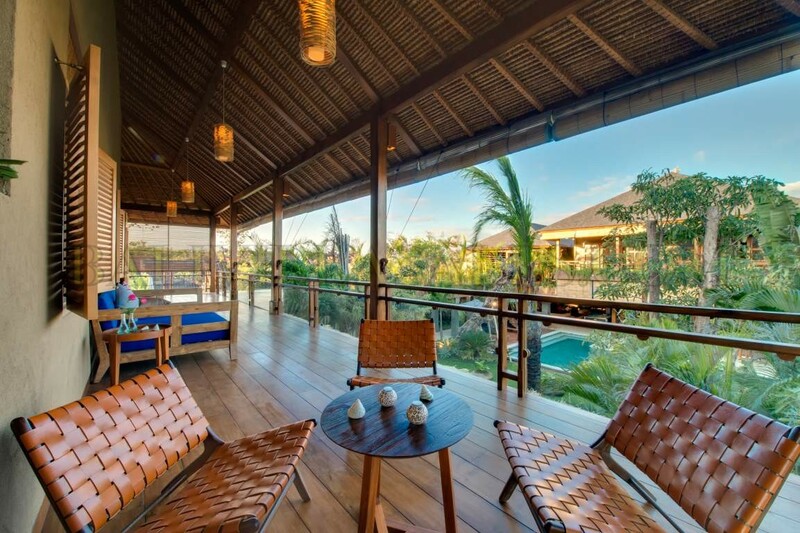 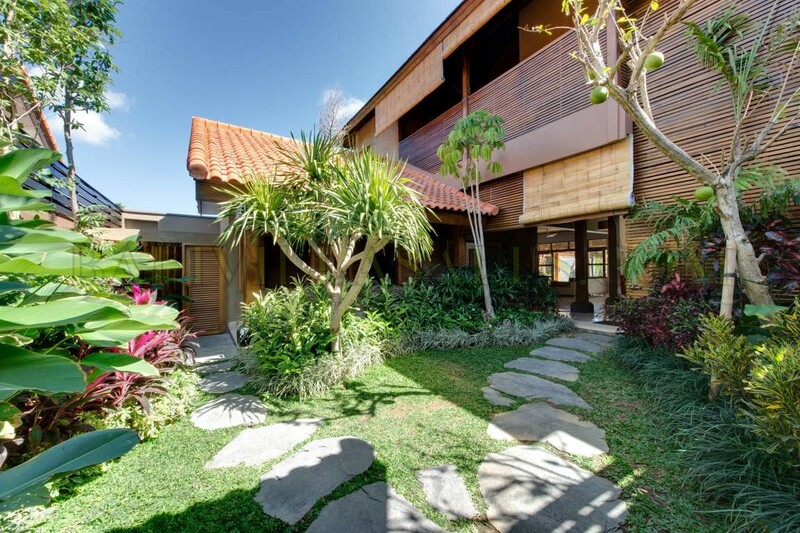 The beautiful Seminyak beach is just a couple of minutes’ walk away.